Louise Dearman who played Glinda in “Wicked” from March 2010 to December 2011, is about to go back into the musical as Elphaba. Louise Dearman will be the first ever actress in the musical’s history to play both roles. Before taking over the part of Elphaba at the Apollo Victoria Theatre, from 29 October, Louise answers our interview. Musicals in Europe (MiE): What is the 1rst musical you’ve seen? Louise Dearman: The first musical I ever saw was “Cats” in London. MiE: What part has “revelated” your talent? Louise Dearman: I would say Eva Peron in “Evita” was a huge role for me and was the first role to really get the attention of people within the industry but Wicked was an enormous launch pad for me as an actress, being a part of such an incredibly popular show completely changed my career. Louise Dearman: As far as finding a musical which has an amazing set design, stunning costumes, great characters that people can relate to, a wonderful story AND phenomenal music, it has to be “Wicked”. Another absolute favourite musical of mine is “Guys and Dolls”, I have fantastic memories of that show, every element of the Donmar Warehouse production was simply stunning, playing Sarah Brown was a lot of fun. Louise Dearman: The first role I played in a musical was the Narrator in “Joseph and his Amazing Technicolor Dreamcoat”. 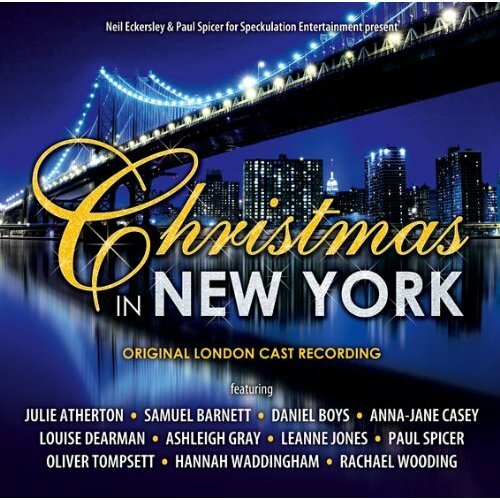 Louise Dearman : Sarah Brown in “Guys and Dolls” and Galinda in “Wicked”. Louise Dearman: Eva Peron in “Evita” was definitely the most demanding role I have ever played, vocally, physically and emotionally. It’s an absolute beast of a role and demands vocal acrobatics from the actress playing her, also I was barely ever off the stage!!! But it was also a wonderful role to play and I felt I had really achieved something by conquering it. Louise Dearman: Well, whilst I was in “Wicked” playing Galinda, I always thought how amazing it would be to return as Elphaba one day, that has definitely been a dream, I didn’t think it would come true so soon but it has and I cannot wait. 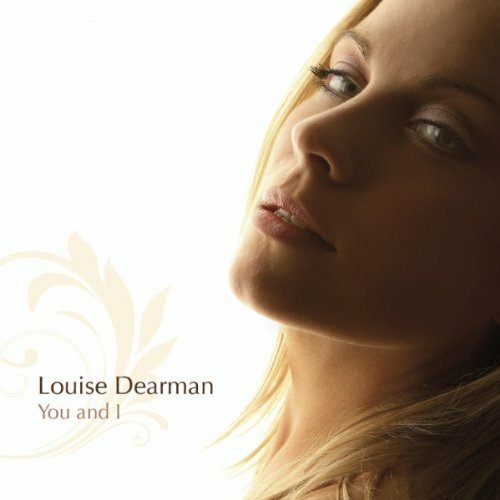 Louise Dearman: No, not at all. It totally depends on the piece. 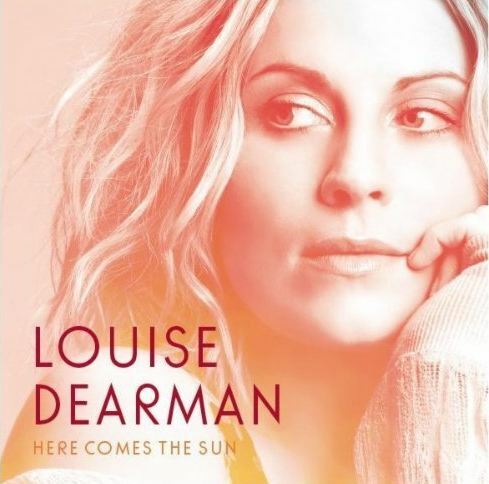 Louise Dearman: A successful musical must have all those elements to make it so good, one won’t work without the other. MiE: It’s the first time ever that an actress sings both roles in Wicked. What character do you prefer to interpret (Glinda or Elphaba)? Why? Louise Dearman: I haven't begun my journey as Elphaba yet so I’m not sure which I will prefer but I adored playing Galinda and I know I’m going to love playing Elphaba as well for various reasons. Many thanks to Rebecca Sichel-Coates for having made this interview possible.